August 26th will be the first game hosted in the new Mercedes-Benz Stadium located in Atlanta. 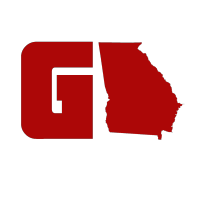 Which means, plans for what will replace the old stadium – the “Georgia Dome” are already in the works. 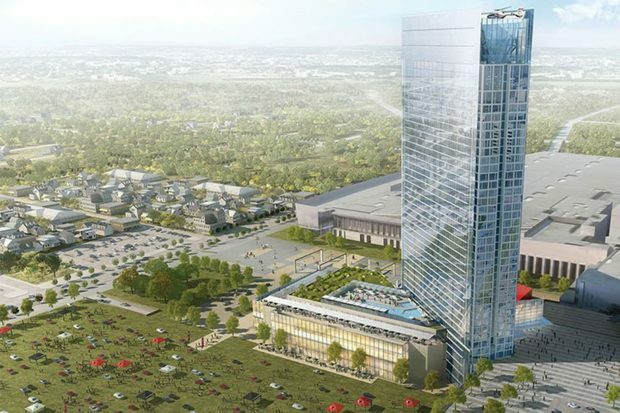 The Georgia World Congress Center Authority, which owns and oversees the Dome (along with the GWCC complex and Centennial Olympic Park), has published renderings of a large hotel planned to rise once the stadium is imploded in November. 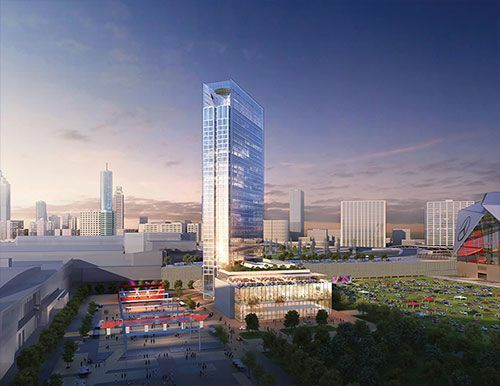 According to the GWCC website, a new four-star hotel could bring between 800 and 1,000 rooms to the southern end of the convention center, near Northside Drive. 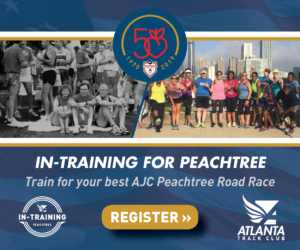 That would rank the new lodge between the fifth largest hotel in Atlanta (Omni Atlanta Hotel; 1,038 rooms) and the current sixth (Sheraton Atlanta Hotel; 749 rooms). While no timeline has been announced for the hotel’s construction, the report containing the renderings is dubbed “2020 Vision,” hinting that the goal might be to have the project complete in three years. 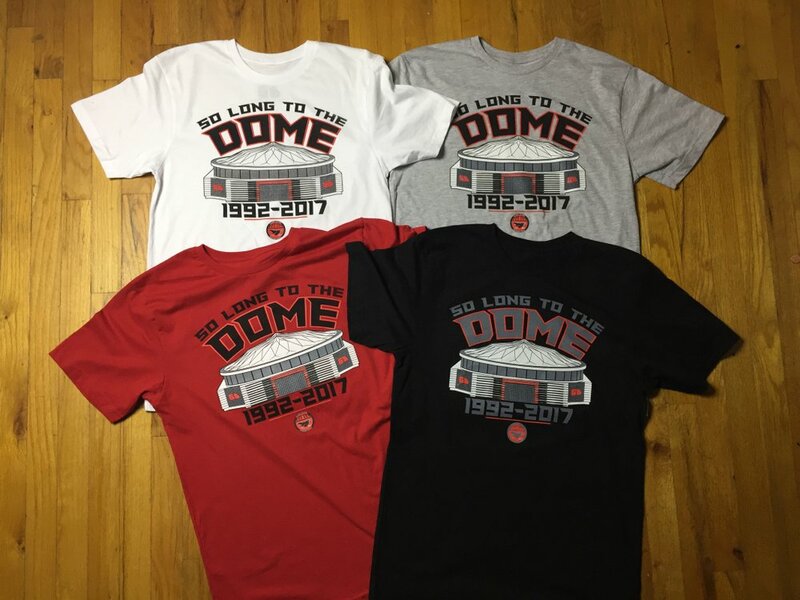 SAY SO LONG TO THE GEORGIA DOME!